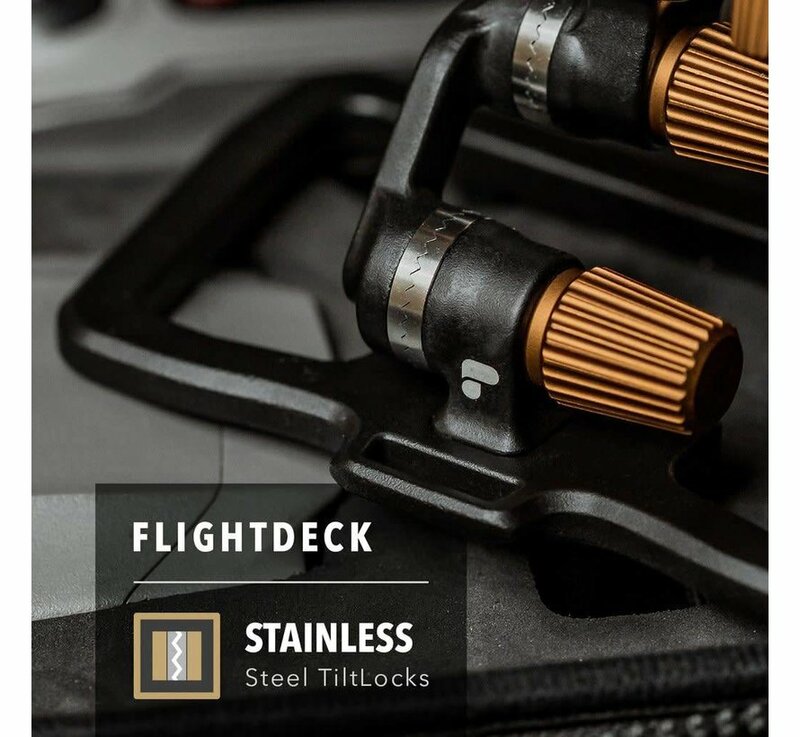 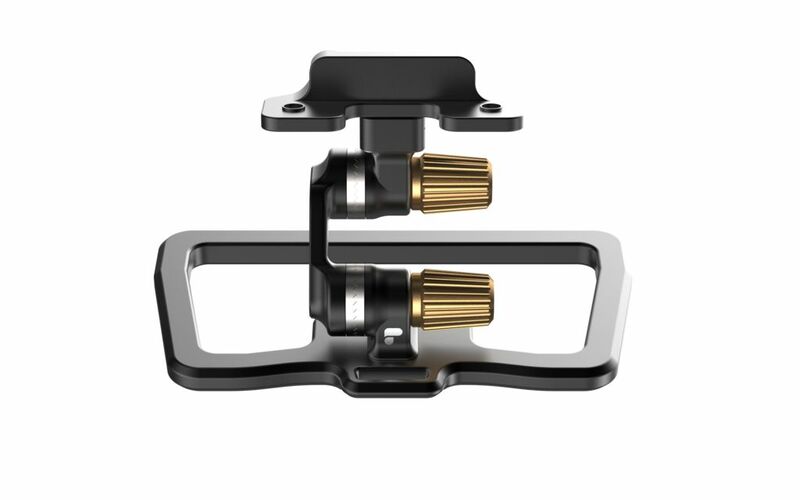 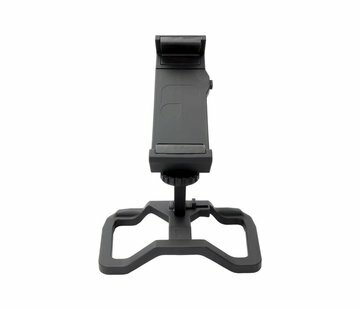 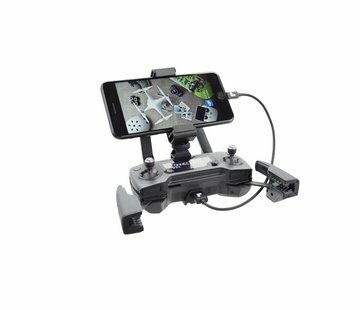 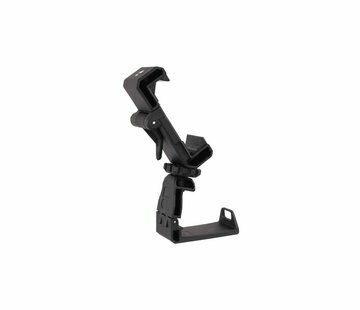 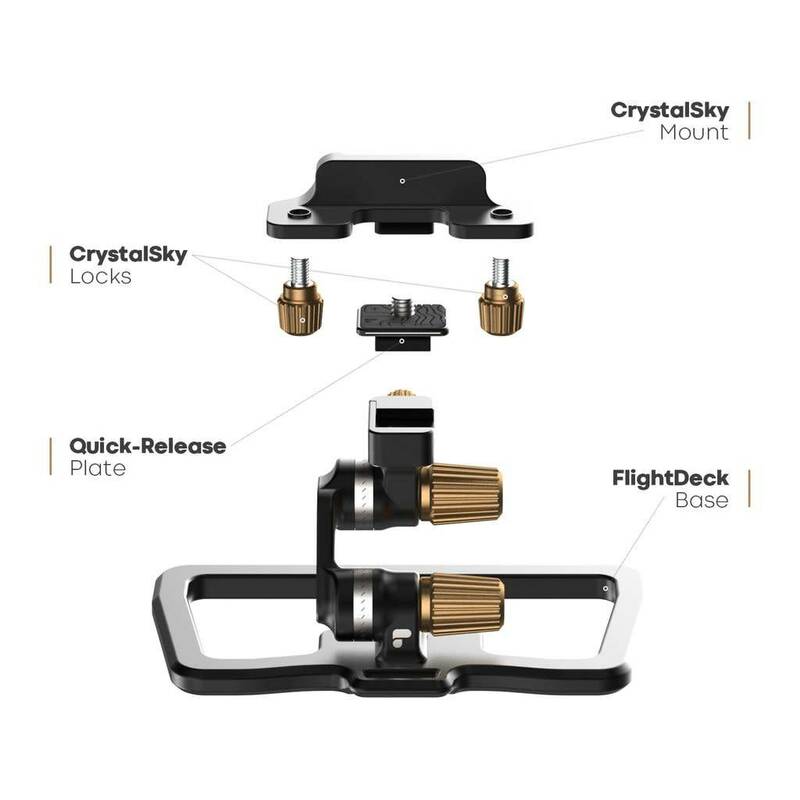 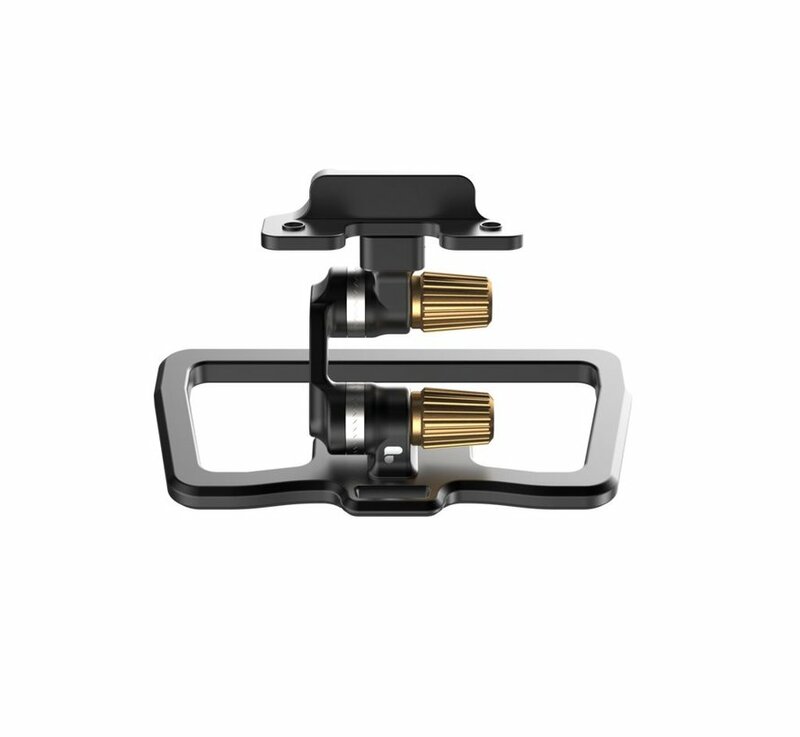 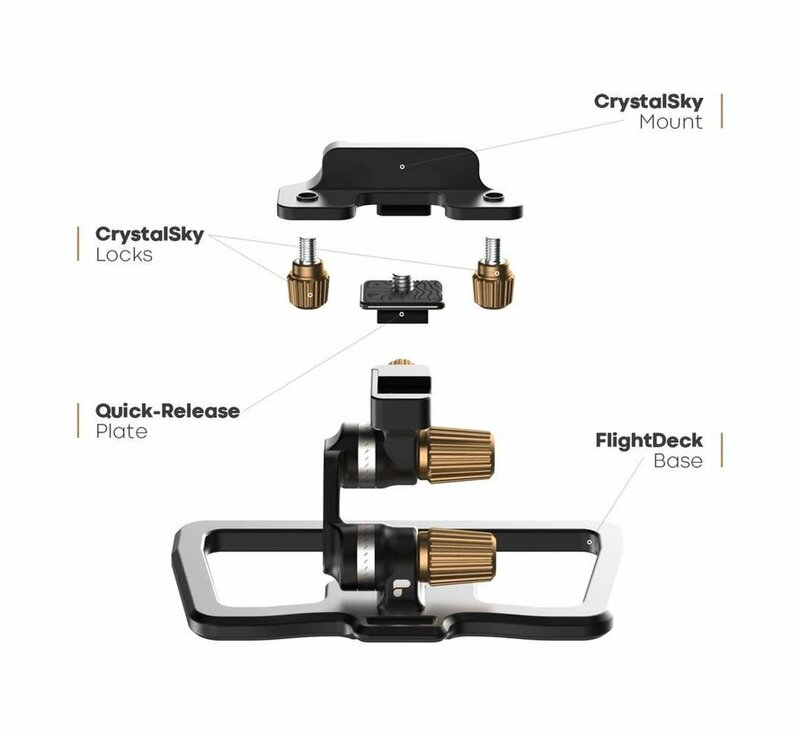 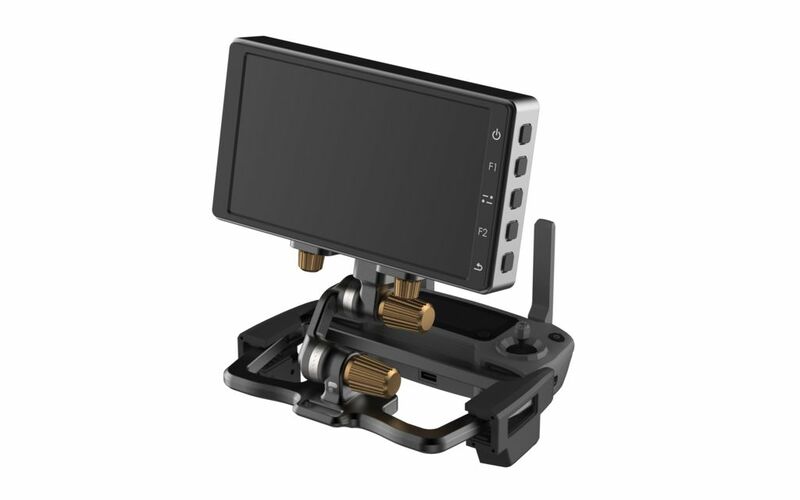 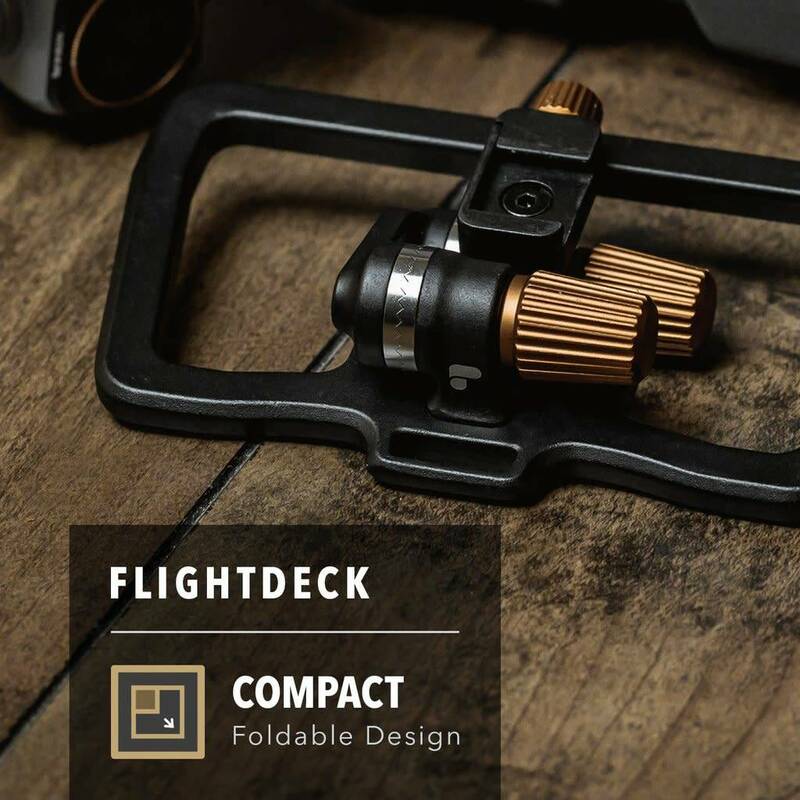 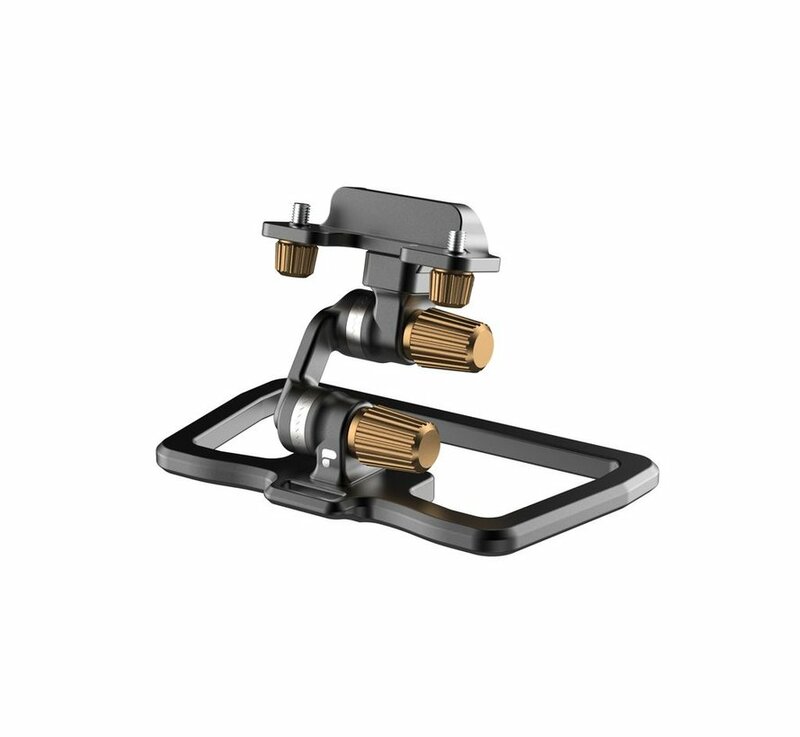 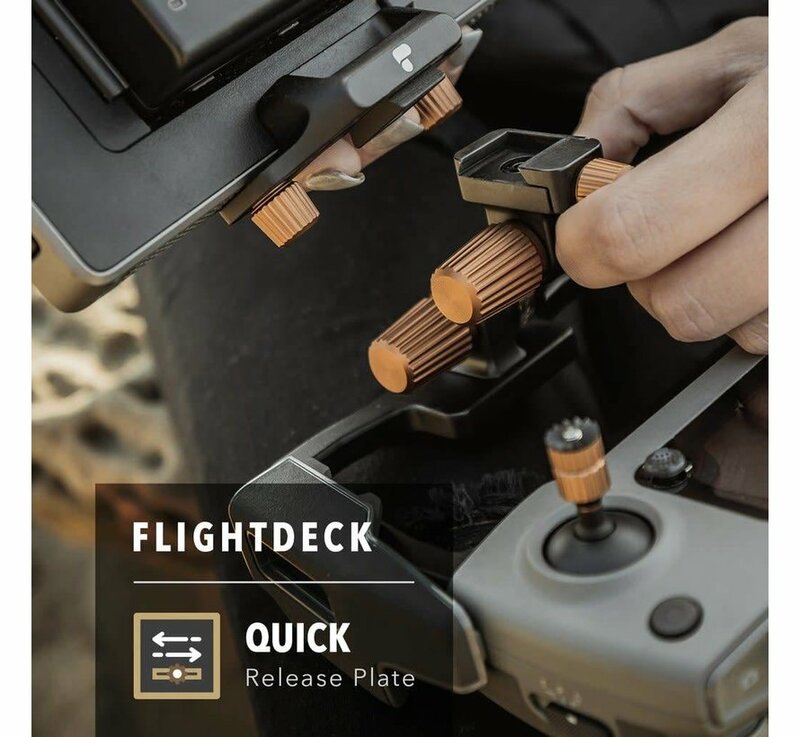 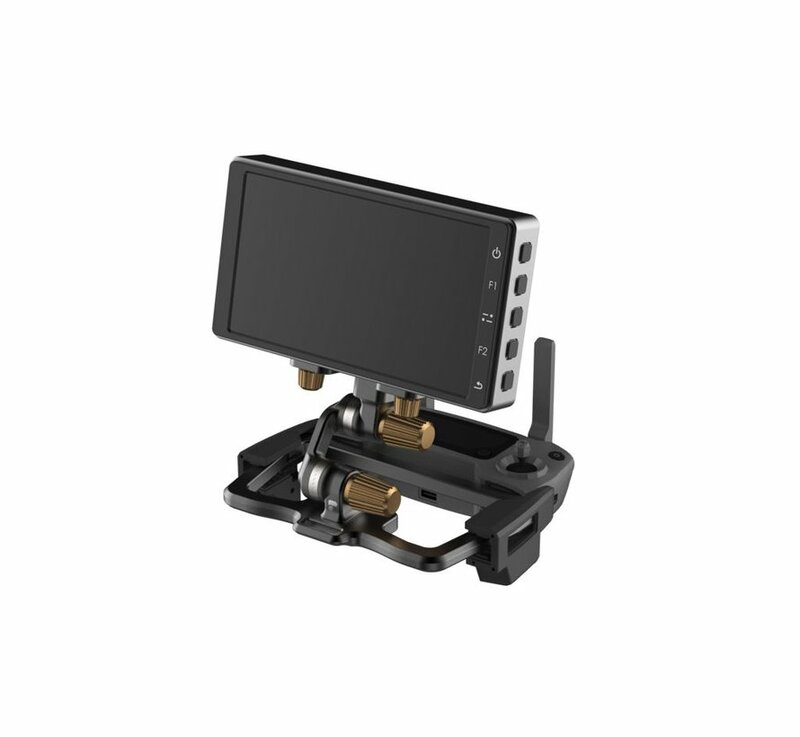 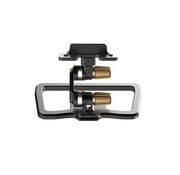 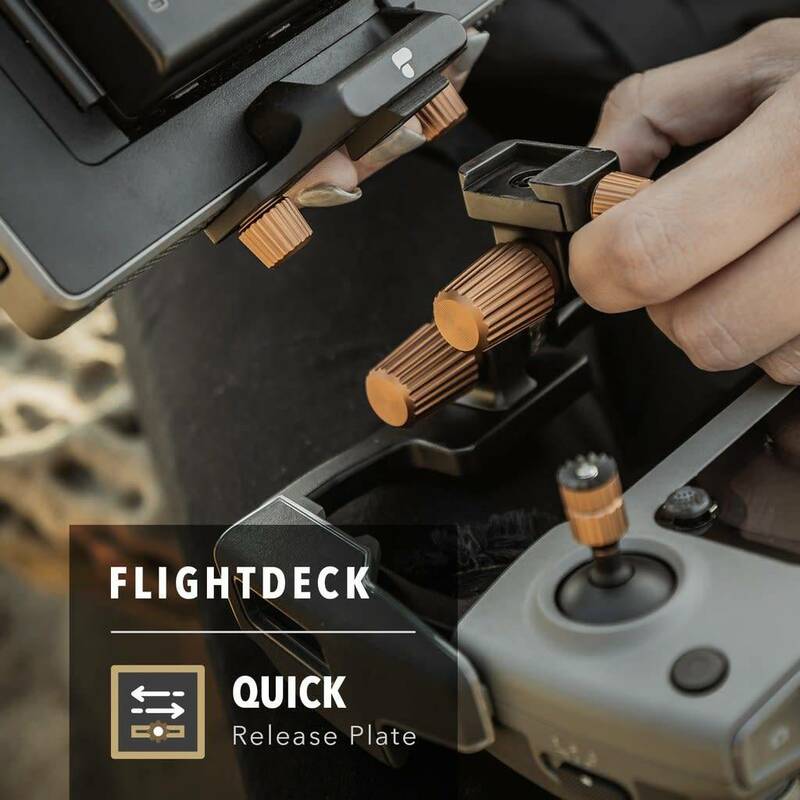 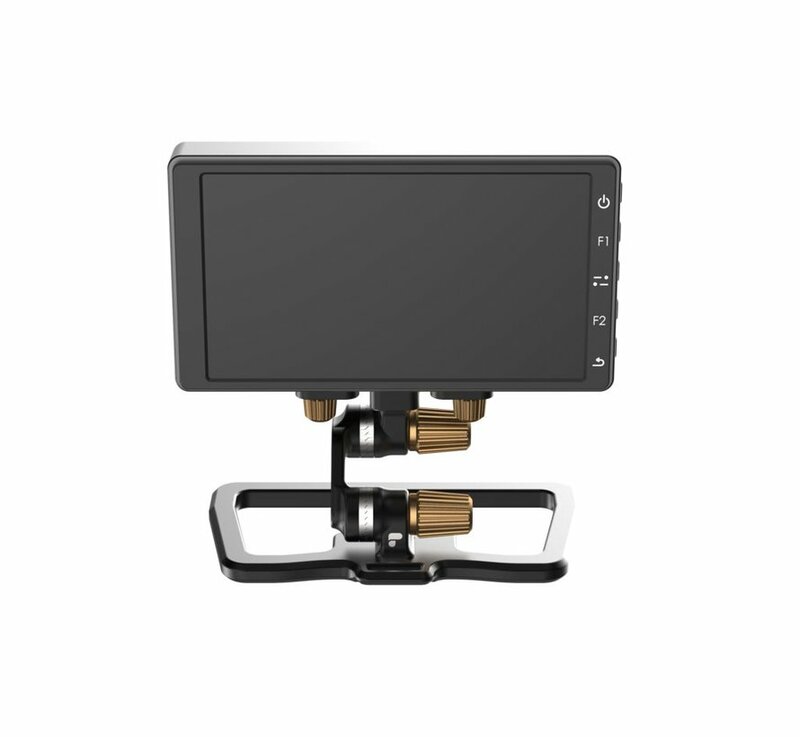 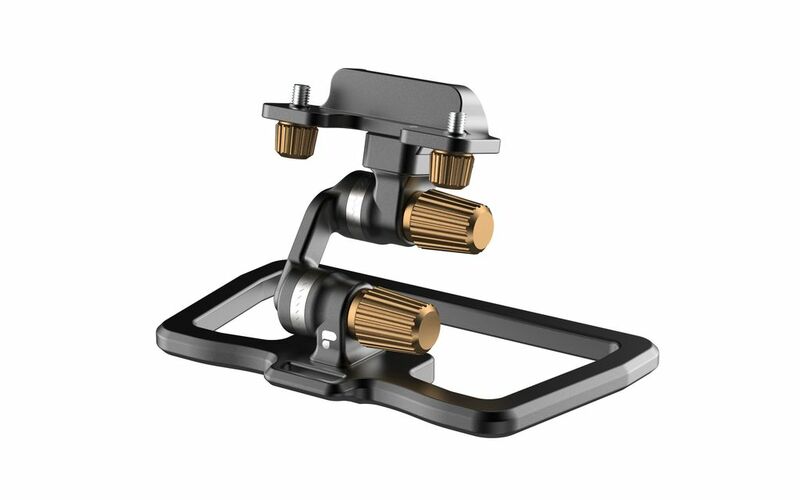 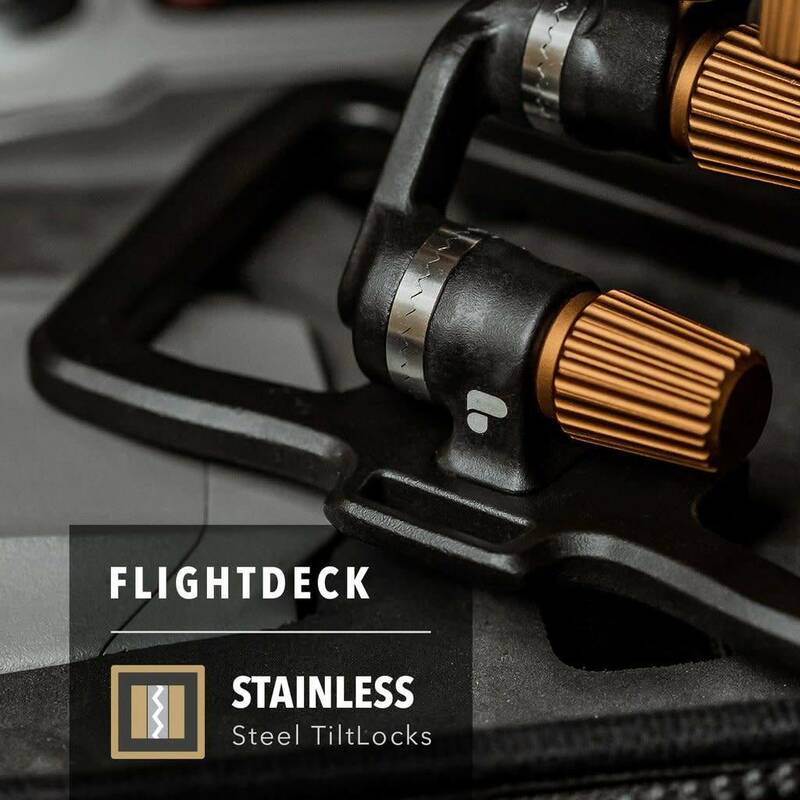 The FlightDeck is a mount that allows you to utilize any display with your Mavic 2, Mavic Air, or original Mavic Pro remote. 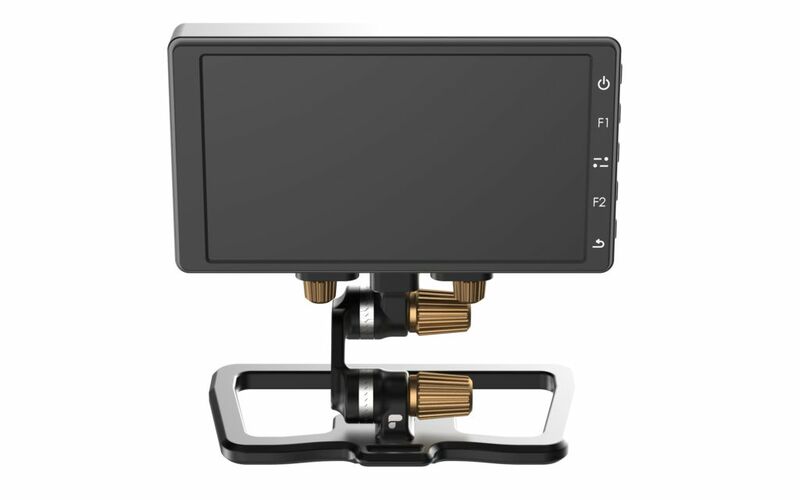 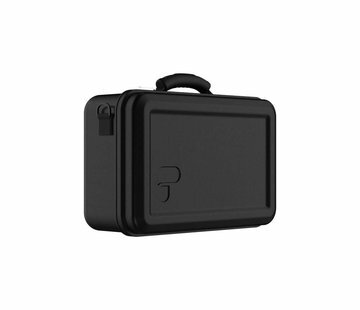 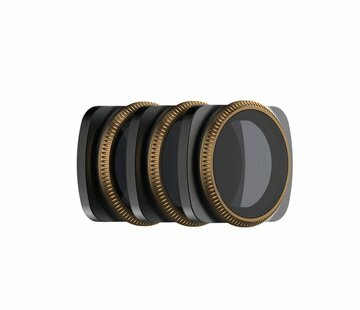 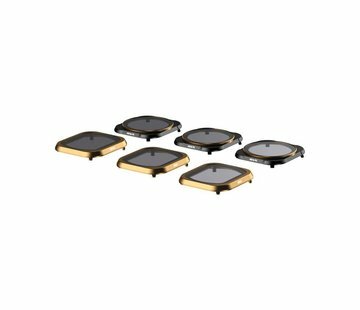 It is designed without a generic ball-head, featuring our custom built QuickClinch™ locking mechanism capable of 180-degree rotation so the display can be placed at your preferred angle. 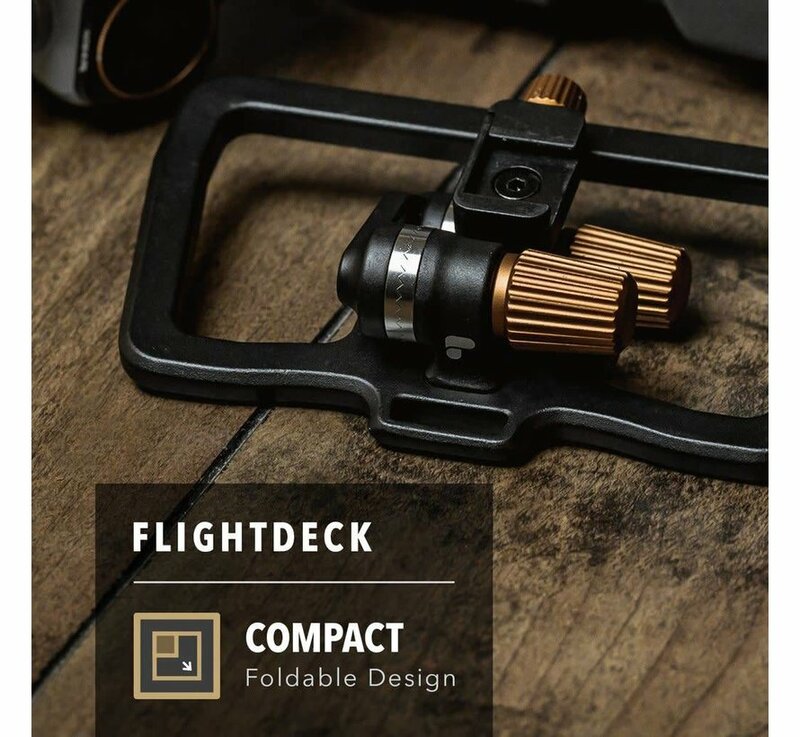 The rigid aluminum structure stays in place while in use but can be folded down compactly for transport without the need for tools.